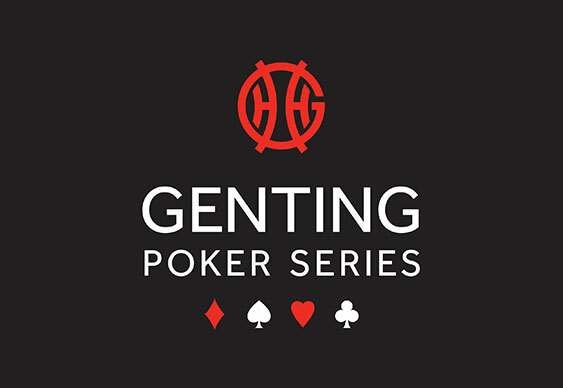 The latest Genting Poker Series event gets under way in the virtual arena before the tour goes into live mode for Day 1B tomorrow. Thanks to the tour's unique set-up the opening flight will take place at 20:00 tonight before the event pitches up inside Sheffield's Genting Casino for its second opening flight. Last season the £440 Main Event attracted the second largest GPS crowd of the season and by the time 546 players had dispersed Mudassar Hussain was left clutching the winner's trophy and £42,960 after beating Yucel 'MadTurk' Eminoglu heads-up. This year Genting has put up a guaranteed prizepool of £125,000 and through pre-registrations and online entrants the field has already hit 210. Indeed, with last year's target firmly in their sights the organisers are hoping to see close to 600 players in total take to the felt for the 2014 GPS Sheffield Main Event. Join in the action at GentingPoker.com.